As consumers of social media and traditional news media content, we’re exposed to a constant barrage of bad news; of what’s going wrong. Well, if you don’t mind, I’d like to share my thoughts on what I believe is an absolutely inspiring example of what’s going right. 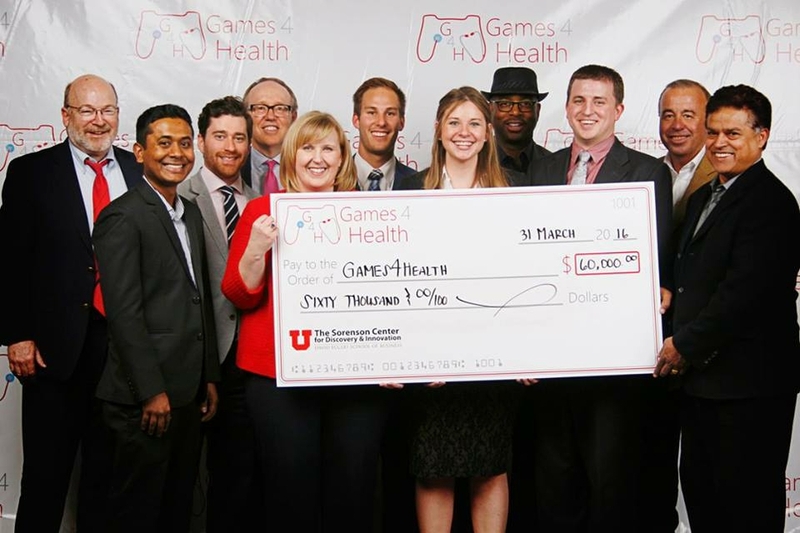 This year, Regence BlueCross BlueShield of Utah was invited to help sponsor the Games4Health Challenge. The competition is staged annually by the University of Utah’s Sorenson Center for Discovery & Innovation within the David Eccles School of Business. Other key collaborators include the University’s Entertainment Arts and Engineering Program and its Center for Medical Innovation. The resulting contest invites the world’s brightest university students to propose their best ideas on how gaming solutions can positively impact health through behavioral change. This competition is broken down into five specific challenges – Happy Fitness, Corporate Wellness, Clinical Health, Adolescent Mental Well-being, and Chronic Disease Management. We at Regence were honored to be able to directly sponsor the Chronic Disease segment. Additionally, we were both pleased and humbled to be invited to join in the judging. This latter role was so positive, I wish there was a way each of you could have experienced it. To see, first-hand, the creativity and passion of every member of all the university teams affirmed to each judge the reality that the health care industry’s and, indeed, the nation’s future is in good hands. The ultimate winner of the Chronic Disease Challenge was Carb Commander from the University of Utah. 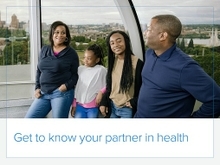 The app this team developed is designed to help children diagnosed with diabetes learn to understand the basics of managing their carbohydrate intake. Care Companion from University of Utah came in second, while Wake up, Koala from Bradley University came in third. All told, the competition resulted in submissions from 121 teams that hailed from 71 universities in 18 states and 12 countries. The ideas from the 300 students on those 121 teams were all highly imaginative and would all do much to improve the quality of life and standard of care of health care consumers across the globe. As a company that places such a priority on consumer centricity and innovation, it was particularly rewarding for Regence to be able to sponsor and participate in the judging of this year’s Games4Health Challenge. And it’s my personal pleasure to be able to offer this brief bit of good news about what’s going right, thanks to the best efforts of our next generation of innovators and entrepreneurs.